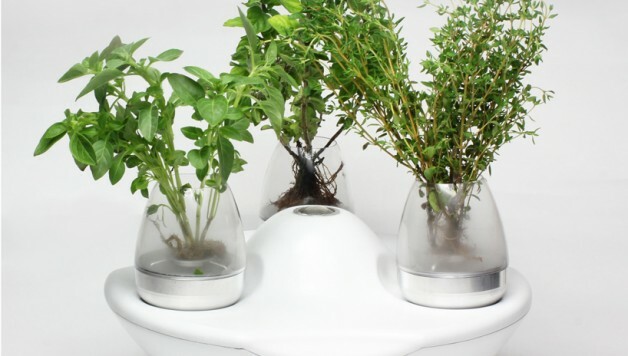 Fogponics, also referred to as “mistponics” is an advanced form of aeroponics which uses water in a vaporised form to transfer nutrients and oxygen to enclosed suspended plant roots. 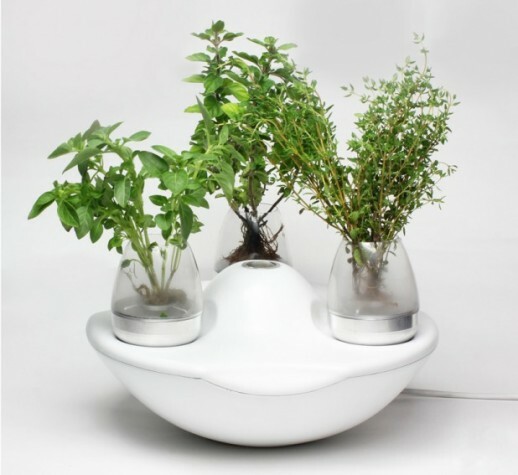 Fogponic systems were born out of technological advancements based on aeroponic systems. The reason fogponics has not reached mainstream popularity as compared to hydroponics is because the technology has not yet achieved economic viability for either commercial or consumer use. Growers opt for hydroponic soilless growing systems because of greater awareness and availability. However, while hydroponics does save on water, fogponics can use up to 65% less water than hydroponics.